I'm really late but here's some pictures of my 2018 muley. I have watched this buck for 3 years and when I saw him this year I put him as my #1 hitlist buck. After being on a sheep hunt for 2 weeks in some of the nastiest country I have ever been in it was nice to get back to some rolling sage brush hills haha. Lucked out and on the 1st morning I hunted him and the 1st stalk I was able to get set up and he walked into 30 yards from me. 1. "RE: 2018 Archery Muley"
Congrats on a great hunt and awesome buck. 2. "RE: 2018 Archery Muley"
3. 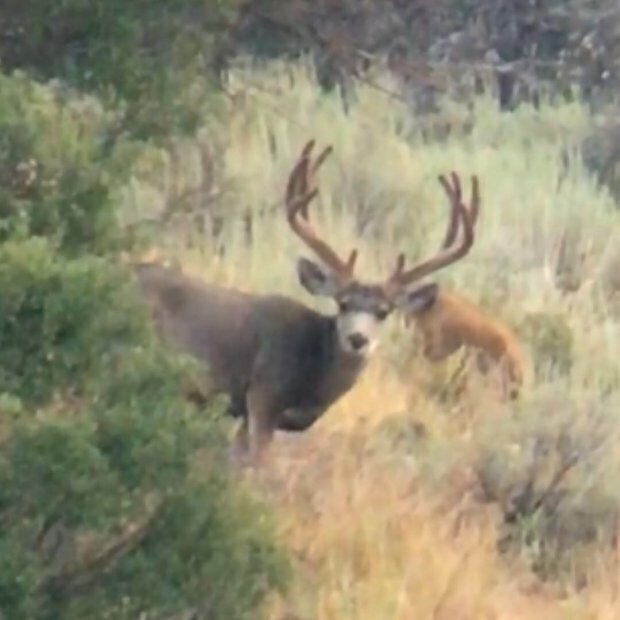 "RE: 2018 Archery Muley"
Thanks Rick! How did your year go? 4. "RE: 2018 Archery Muley"
5. "RE: 2018 Archery Muley"
6. "RE: 2018 Archery Muley"
7. "RE: 2018 Archery Muley"
"I have found if you go the extra mile it's Never crowded". >the MM green signature club. 8. 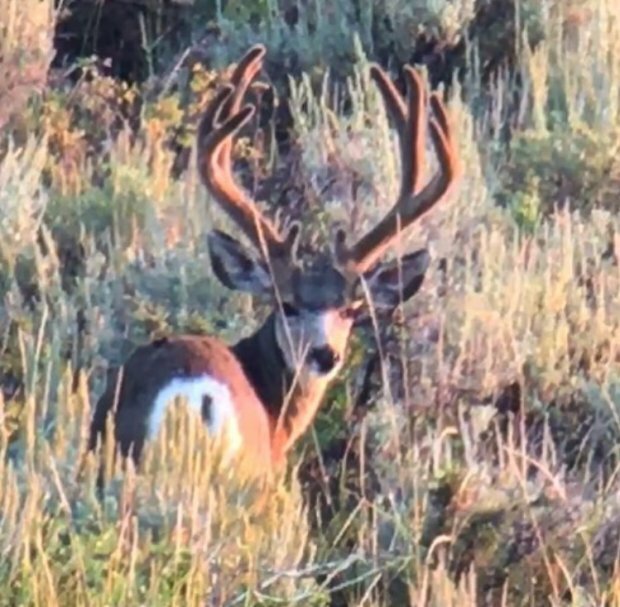 "RE: 2018 Archery Muley"
That is one great looking buck. Congrat's on that deer. 9. "RE: 2018 Archery Muley"
10. "RE: 2018 Archery Muley"
So cool to have gotten pics from previous years! Congrats on a great buck. 11. "RE: 2018 Archery Muley"
12. 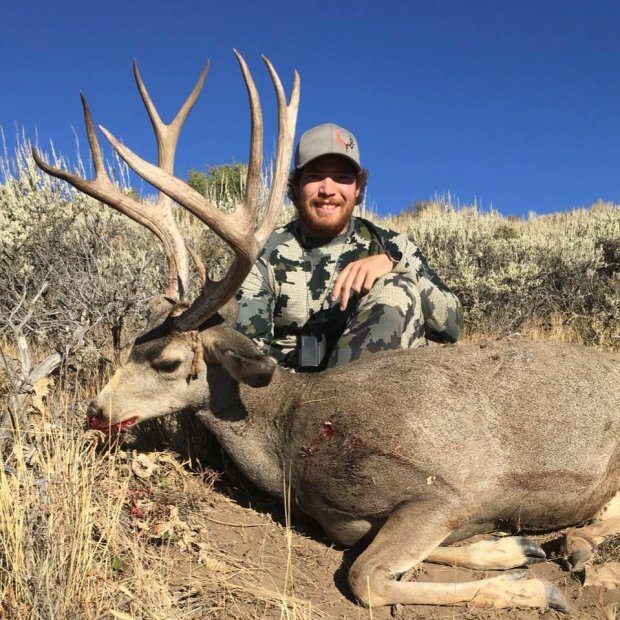 "RE: 2018 Archery Muley"
13. "RE: 2018 Archery Muley"
14. 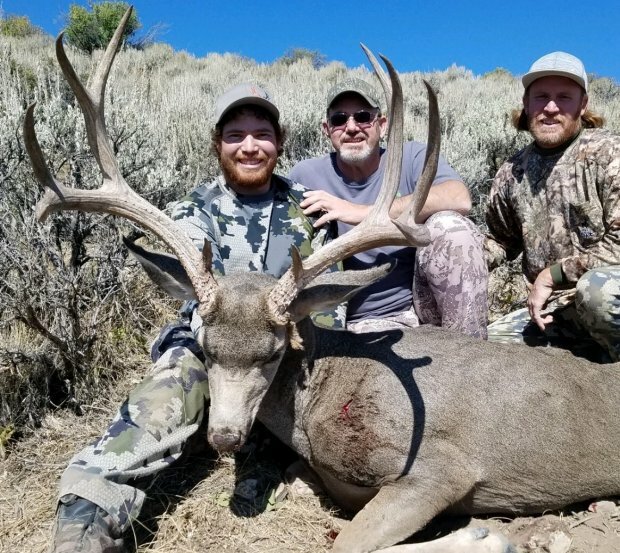 "RE: 2018 Archery Muley"
Nice work again! You always get it done Remi! I'd like to hear about the sheep hunt as well. 15. "RE: 2018 Archery Muley"
Great buck, thanks for sharing with us. Did you get a sheep ? 16. "RE: 2018 Archery Muley"
Thanks everyone! Rick and deermadness it was dad's sheep tag and he did end up getting a nice ram a couple of days before I shot the deer. It was a really fun hunt. Little spooky packing it out all night in grizzly infested country Haha. 17. "RE: 2018 Archery Muley"
You did great. Congratulations on a sweet archery buck. 18. 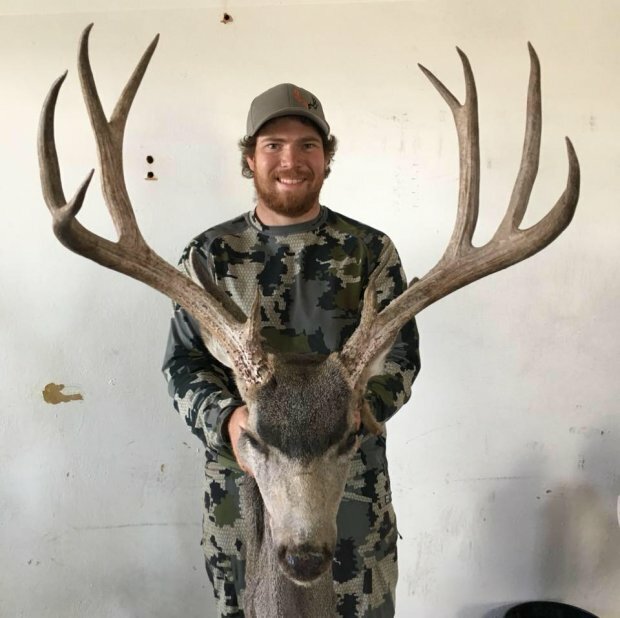 "RE: 2018 Archery Muley"